Honorable Harvest-Wisdom of the Buffalo with Brooke Medicine Eagle — . 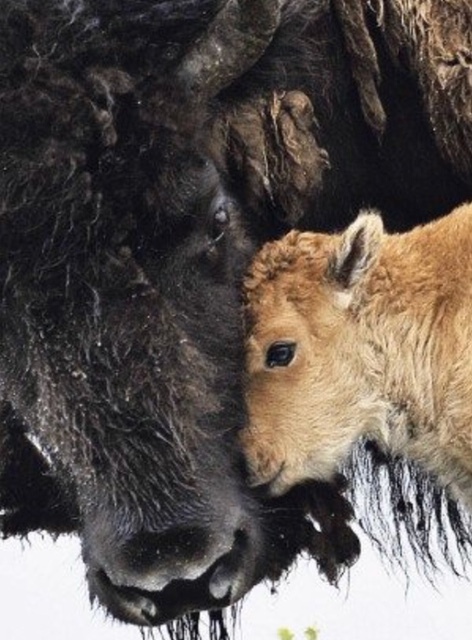 Listen to Brooke Medicine Eagle as she shares about the wisdom of the Buffalo and the co-creative journey and sacred ecology shared by the people, the land and the herd. 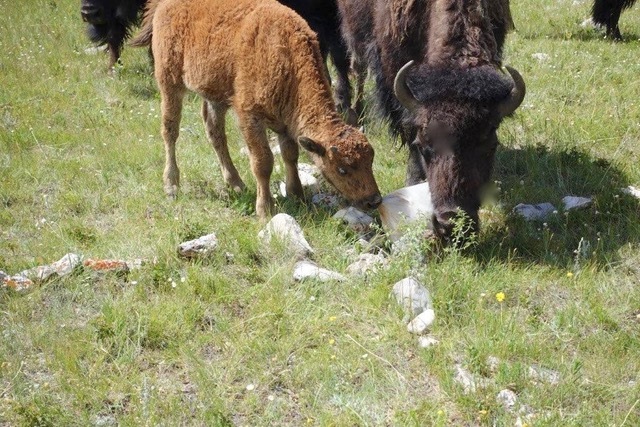 This is a wonderful teleseminar with rich stories about living in regenerative partnership with the land- see below for photos of the herd and the old Moccasin place - near the medicine springs shared by Brooke after the seminar. Hosted by O.N.E. co-founder, Pam Montgomery. Brooke Medicine Eagle is a legendary indigenous Earthkeeper, wisdom teacher, mentor, healer, visionary, singer/songwriter, shamanic practitioner, catalyst for wholeness, and sacred ecologist. She is the best selling author of the Native American literary classic, Buffalo Woman Comes Singing, and of The Last Ghost Dance. Her individual and group work is empowering, enlightening and supportive of your very best self. As a sacred ecologist Brooke has a focused interest in promoting a conscious and sensuous relationship to All Life and to living a harmonious, sustaining lifestyle. 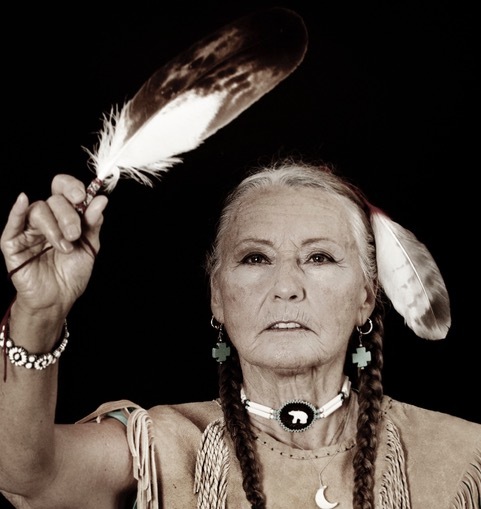 She has a deep personal dedication to the honoring and preservation of our sacred waters. 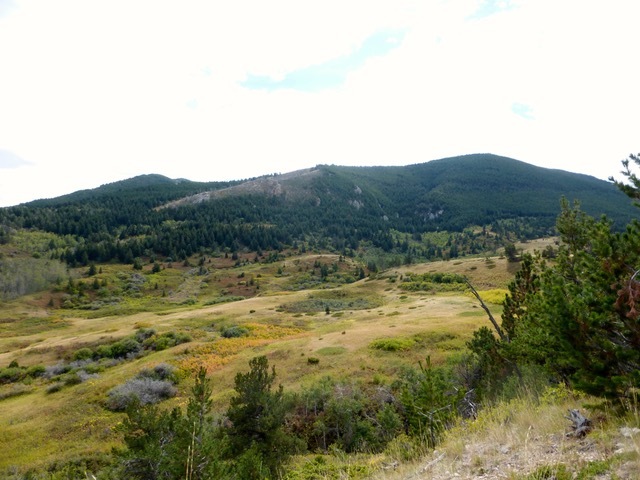 What she has to offer has been deepened remarkably by going back to her childhood home buffalo ranch in the mountains of Montana.